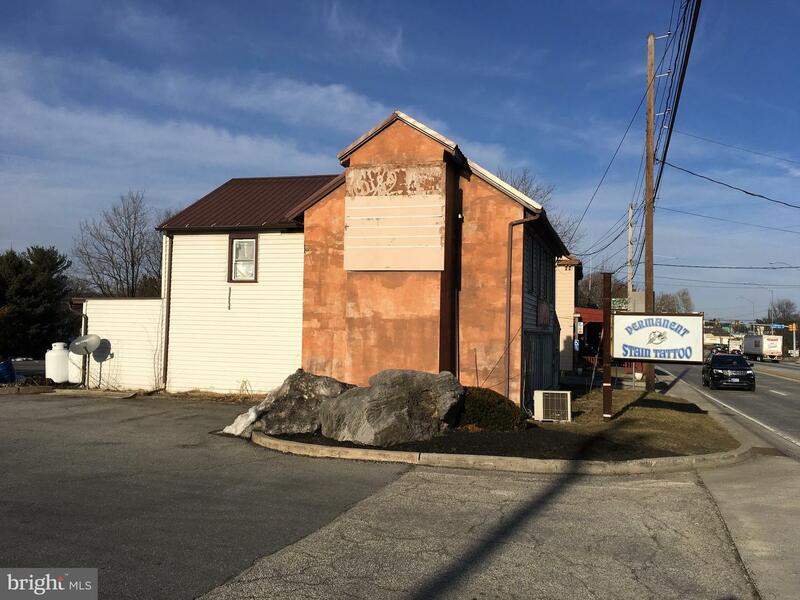 This "Miracle Mile" property contains two free standing buildings with a combined 6,300 sf on 0.49 acres with Commercial Highway zoning. 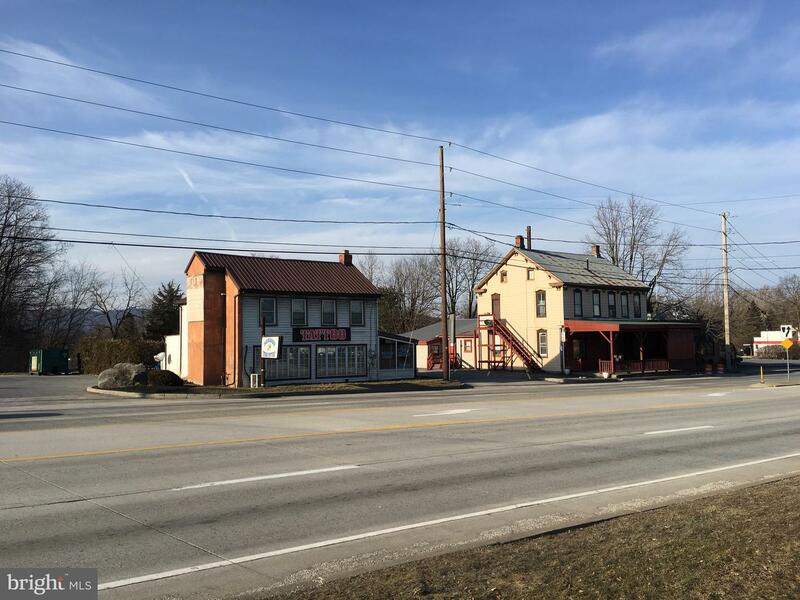 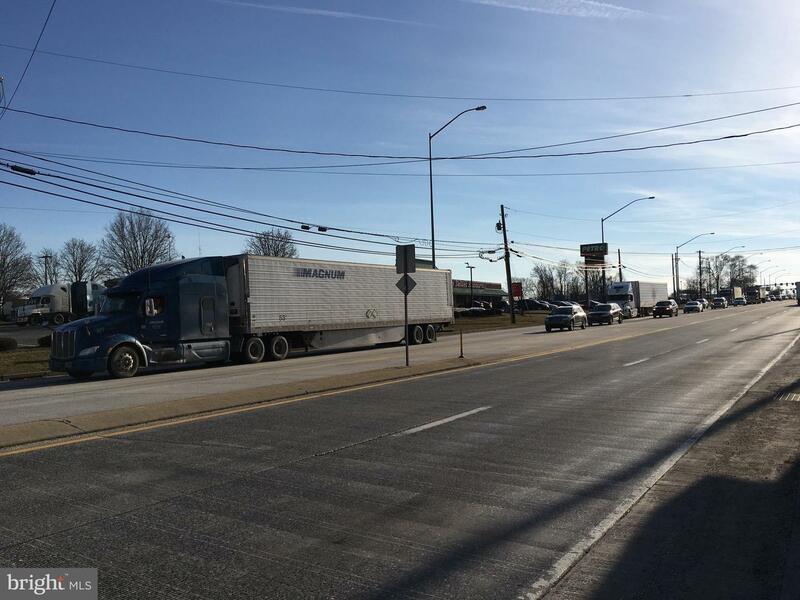 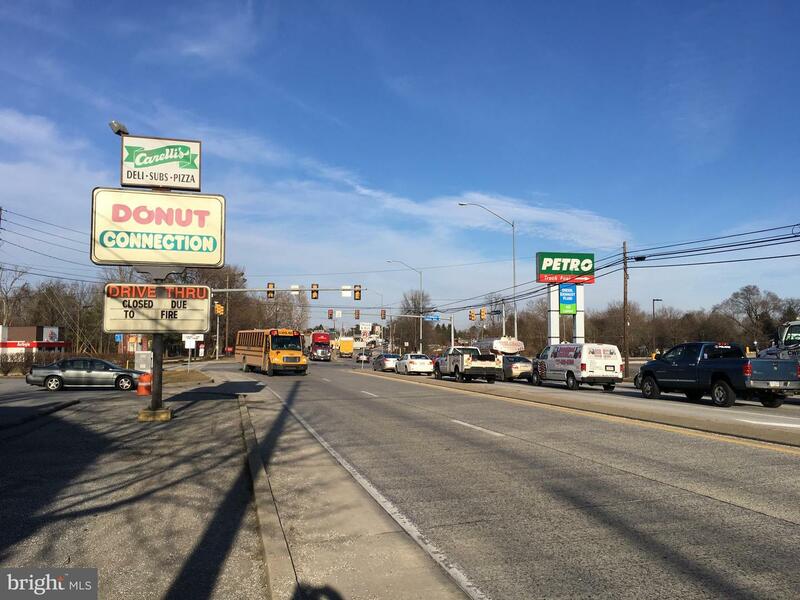 The property sits on the Harrisburg Pike (PA-11) between I-81 and I-76 Interchanges. 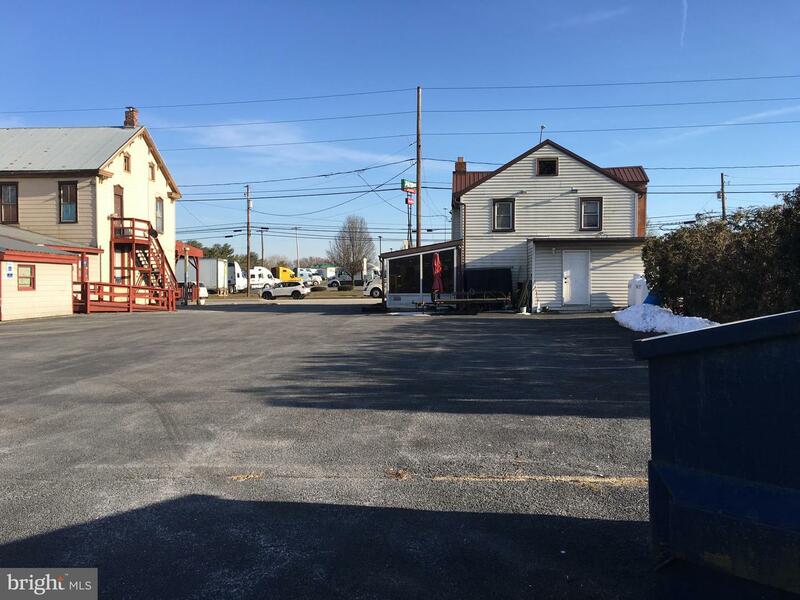 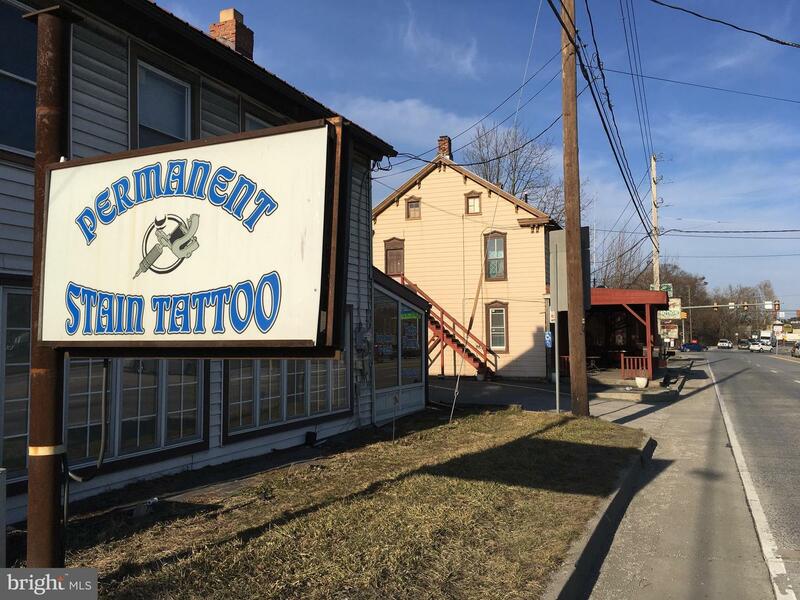 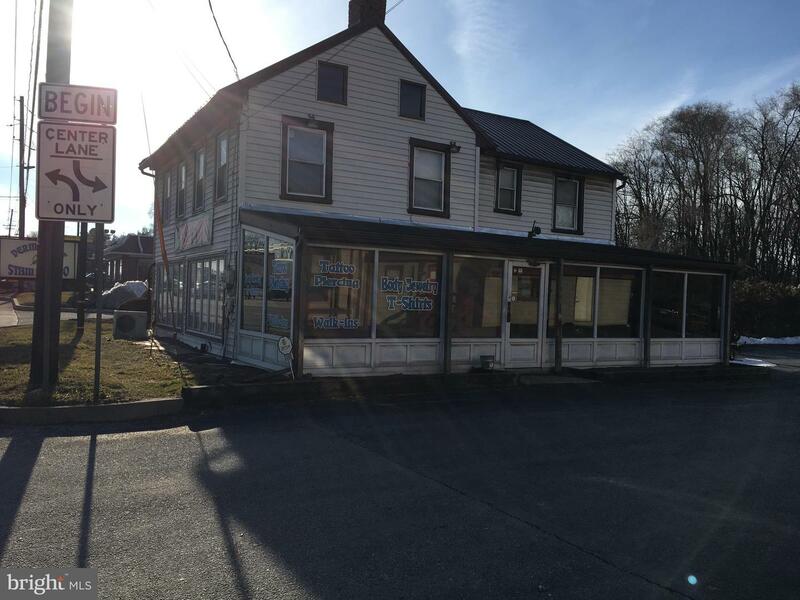 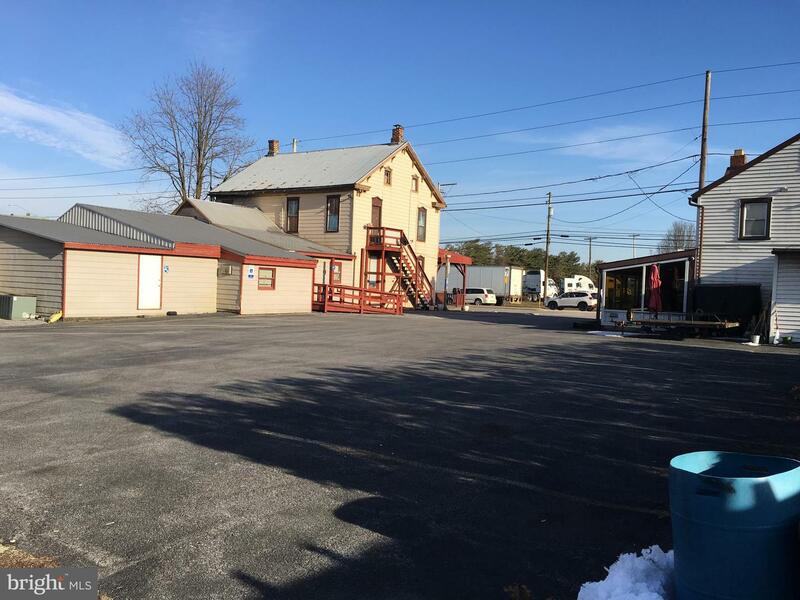 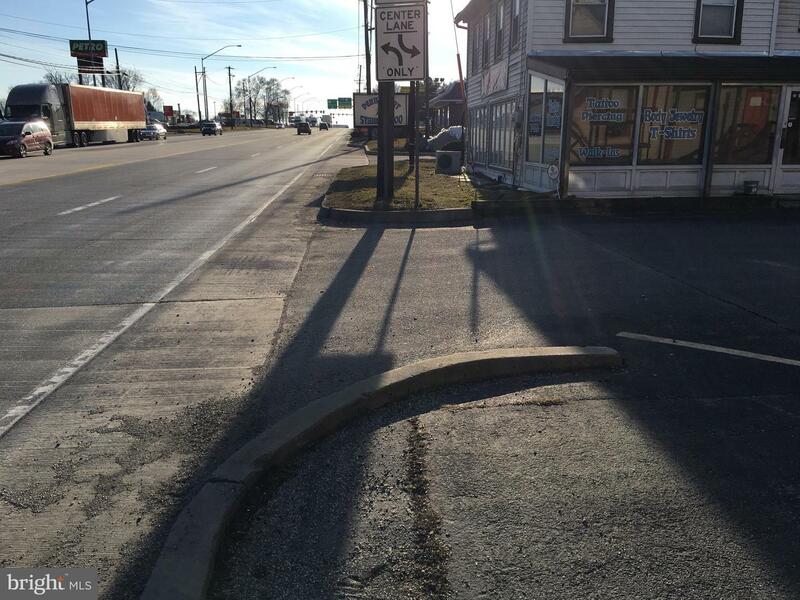 The property is situated within close proximity to truck stops, retail, and lodging. 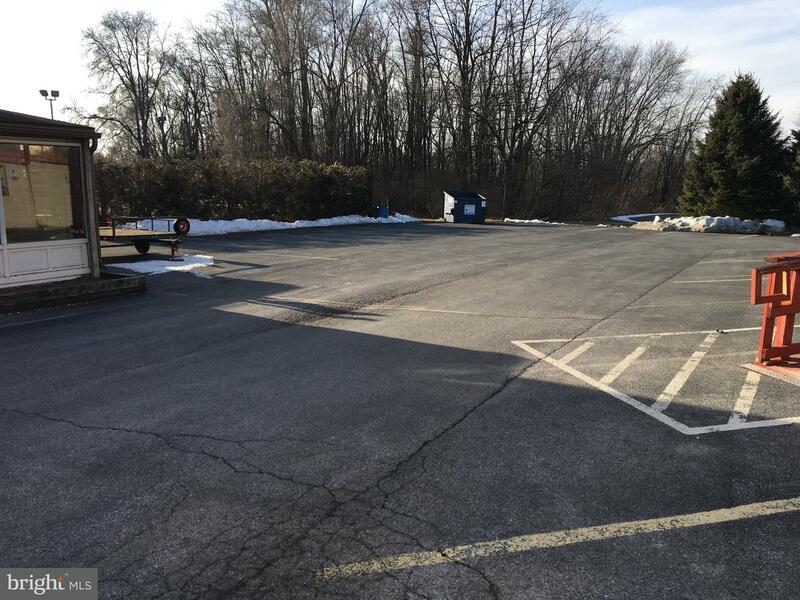 This site sees 22,000 cars per day with many more within reach on nearby interstate highways.